Skip the fatty burgers and creamy potato salad for your first backyard BBQ of the year! Start the season off right with these healthier versions of your favorites that will make you feel good about indulging this spring grilling season! 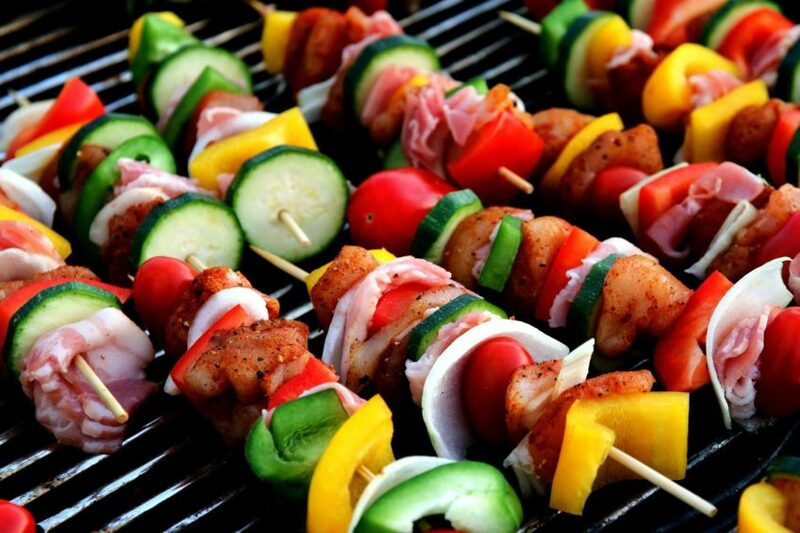 The good news is BBQ food can be healthy and relatively low in calories as well as finger-licking good. Grilling is a great way to cook meat without additional fat. Forget the fatty sausages, do something different. We compiled a list of some of our favorite recipes to keep you feeling healthy while still being flavorful. Cilantro Lime Grilled Salmon is a great substitute to start the season off right! BLT Burgers are a great way to skip the extra calories! Just replace the bun with bacon, you wont miss the bread we promise! Vegan Cauliflower Nachos are a good substitute for tortilla chips. They are very flavorful and crunchy like tortilla chips and guilt free! How good do these sound?! Crunchy grilled carrots with cool cumin serrano yogurt sound absolutely divine! This is sure to be a hit at your next get together! Spicy Tofu Hot wings are a great twist to the traditional hotwings! Whether you’re a strict vegetarian or you are simply looking for more meatless meal alternatives, this recipe can definitely become your new go to! Classic game day dip is taken to the next level with the addition of this spiced beer dip hummus! Greek Yogurt Guacamole is a great low fat option with the same great taste. The good thing about using Greek yogurt is that it has twice the protein of sour cream. 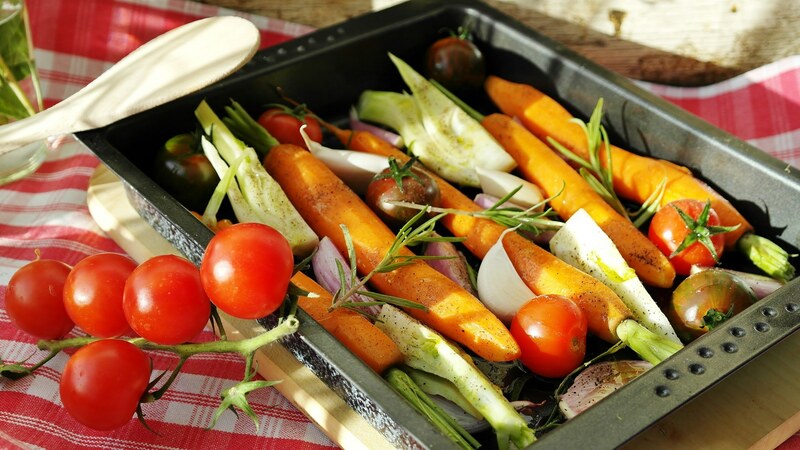 The recipe is only half the battle, don’t forget to check out these healthy grilling strategies to make you food taste better and feel better!